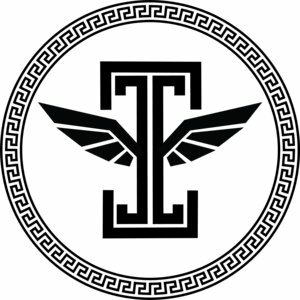 Icarus FC is a US based jersey manufacturer and designer and has a special offer to BDSL clubs looking for uniforms this coming season. Payment is made via a PayPal invoice. You don't need a PayPal account and can use a credit card. We also accept checks. Custom Socks require a minimum order of 20. Orders below that have a choice of white or black socks. Feel free to visit their website, www.icarusfc.com, to see some of their previous and current work. If interested contact owner@icarusfc.com or John at johnp11dwyl@gmail.com. Be sure to menation you are a BDSL club for the full offers.